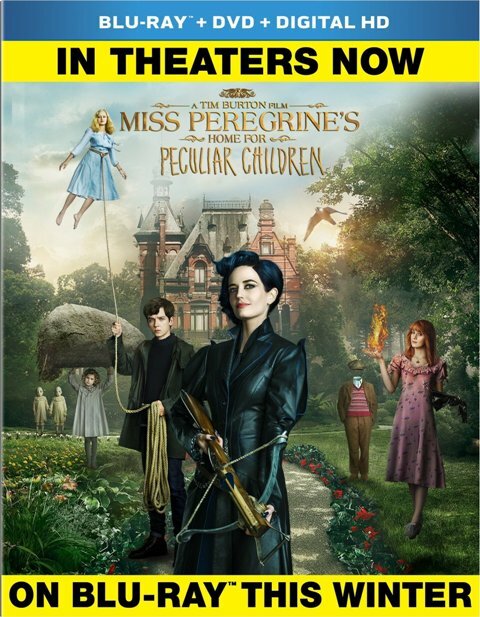 Story….When Jacob discovers clues to a mystery that spans different worlds and times, he finds a magical place known as Miss Peregrine’s Home for Peculiar Children. But the mystery and danger deepen as he gets to know the residents and learns about their special powers… and their powerful enemies. Ultimately, Jacob discovers that only his own special “peculiarity” can save his new friends.